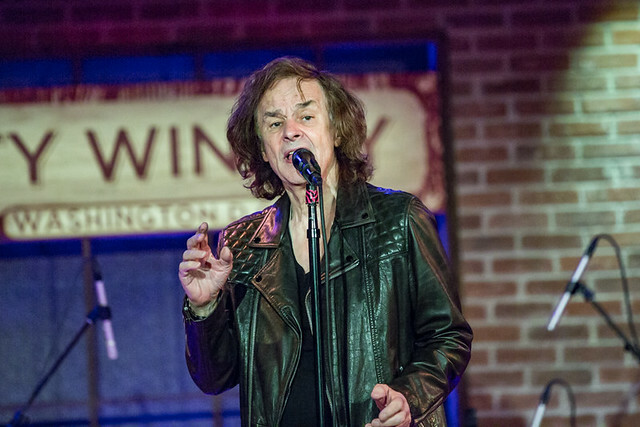 Posted on 05/10/2017 by regardingtess	in Live Review and tagged 50th Anniversary, 9:30 Club, Colin Blunstone, Concert, Odessey and Oracle, progressive rock, psychedelic, Record Store Day, Rod Argent, The Birchmere, The Zombies. If the “Modfather” hands you one of his all-time favorite albums and tells you to listen, it would behoove you to do so. Paul Weller helped transform the sound of British rock during the 1970s with his former punk rock-new wave band The Jam and later with The Style Council in the 1980s. When he’s not recording new music on his own (his 13th solo album “A Kind of Revolution” drops May 12) or performing live, you can find him at a record store collecting vinyl like it’s his job. His musical appetite is varied and oftentimes obscure, but always on point, so it’s no surprise a critically acclaimed commercial flop like Odessey and Oracle (misspelling courtesy artist Terry Quirk) is at the top of the tastemaker’s list. 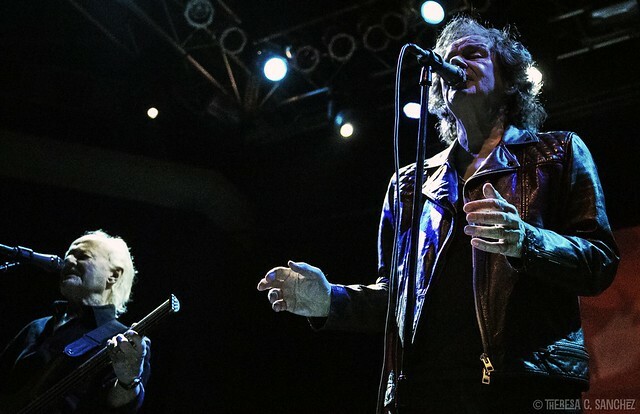 Posted on 03/15/2017 by Mickey McCarter	in Live Review and tagged 9:30 Club, chamber pop, Colin Blunstone, England, psychedelic, Rod Argent, The Zombies. 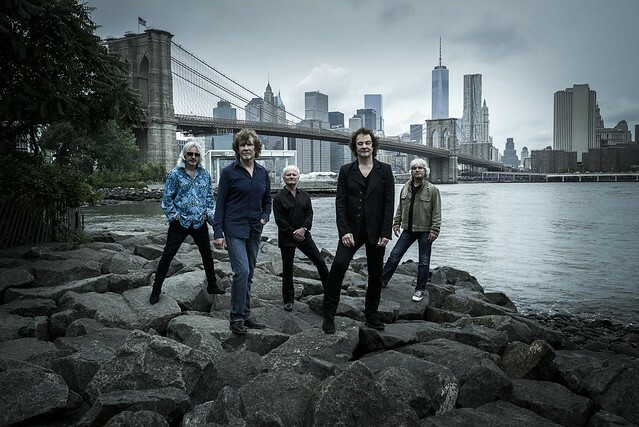 The Zombies are coming to town to perform at 9:30 Club on Thursday, March 23, in what they call the final performances of their seminal album Odessey and Oracle in its entirety. 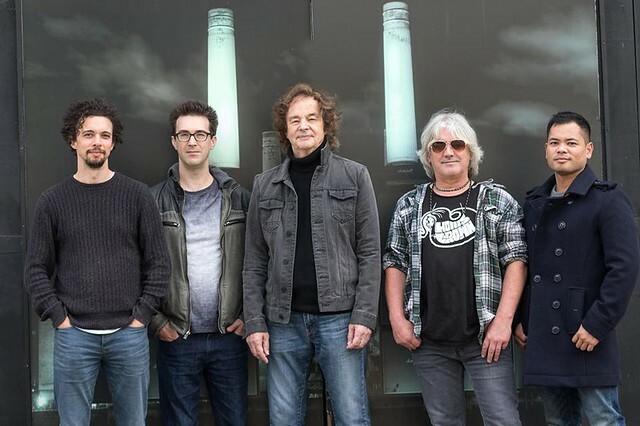 Posted on 02/08/2017 by Mickey McCarter	in Live Review and tagged 9:30 Club, baroque pop, Colin Blunstone, England, psychedelic, Rod Argent, The Zombies. The Zombies surely make for an unlikely success story. By the release of their seminal album, Odessey and Oracle, in 1968, the band broke up. Early in 1969, “Time of the Season” from the album became a hit in the United States, but The Zombies weren’t there to enjoy the attention.